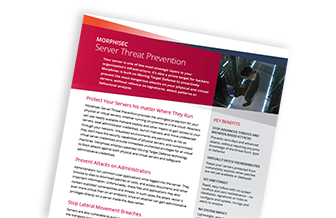 Your server protection is one of the most strategic layers in your organization’s infrastructure; it’s also a prime target for attackers. Morphisec is built on Moving Target Defense to proactively prevent the most dangerous cyber attacks on your physical and virtual servers. Whether your servers run in your own datacenter or on a public cloud, they need protection from advanced targeted cyber attacks. 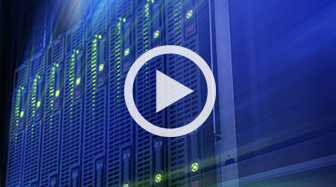 Security doesn’t need to come at the cost of server performance or IT time. Morphisec adds a dedicated memory defense layer for maximum server protection with minimal impact and effort. 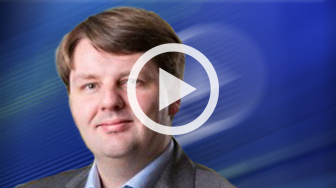 London Stock Exchange Group CISO Adrian Asher on how to protect the modern infrastructure. 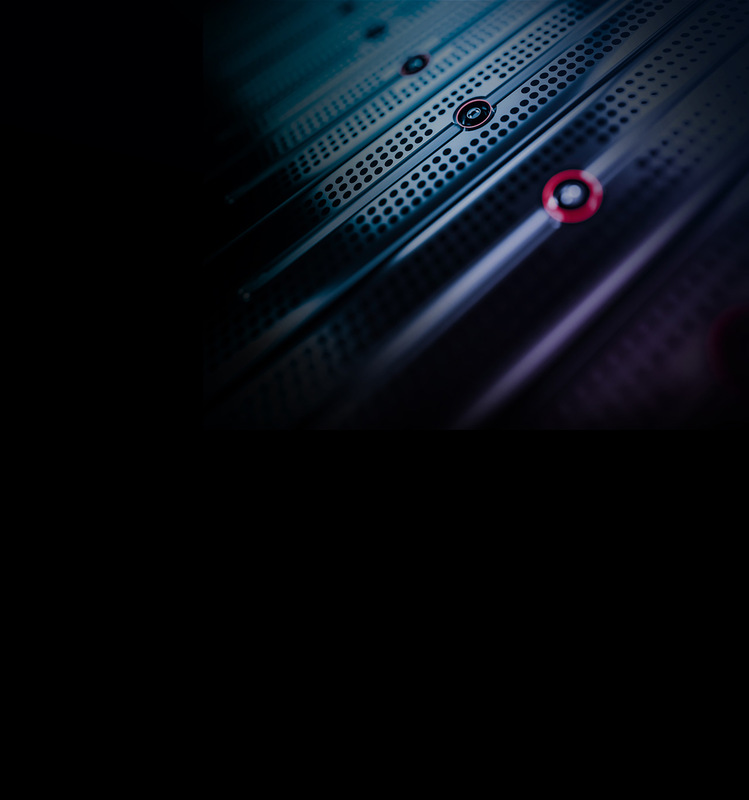 Protect your Servers from zero-days and sophisticated advanced attacks without compromising performance.